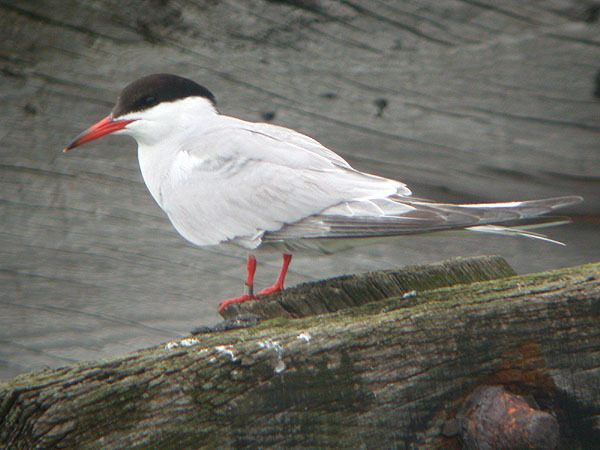 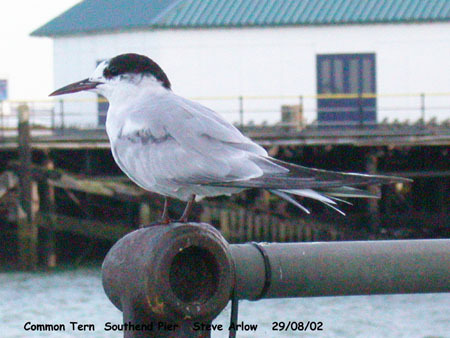 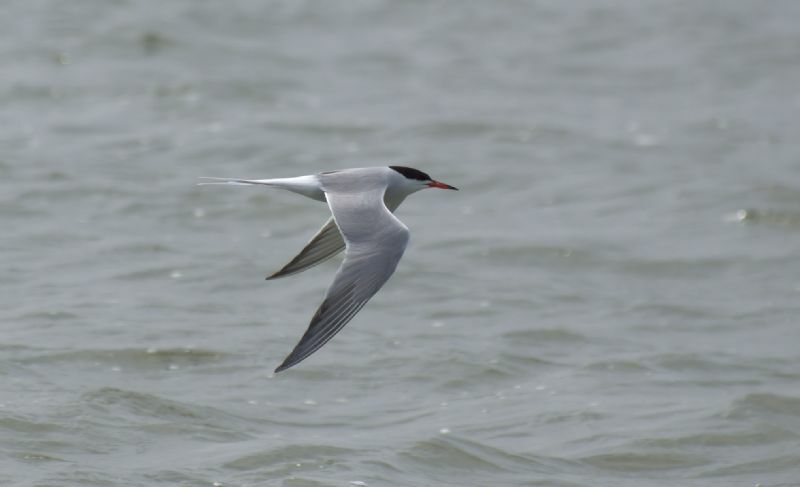 Common Tern at Southend Pier. 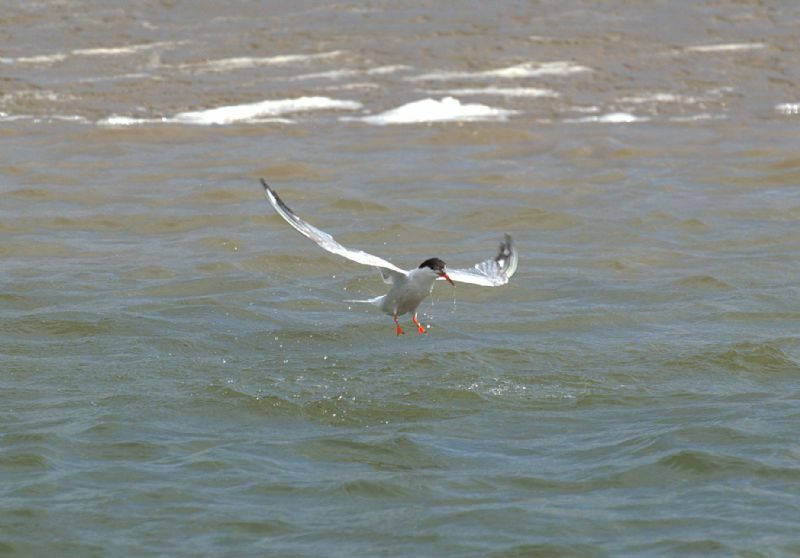 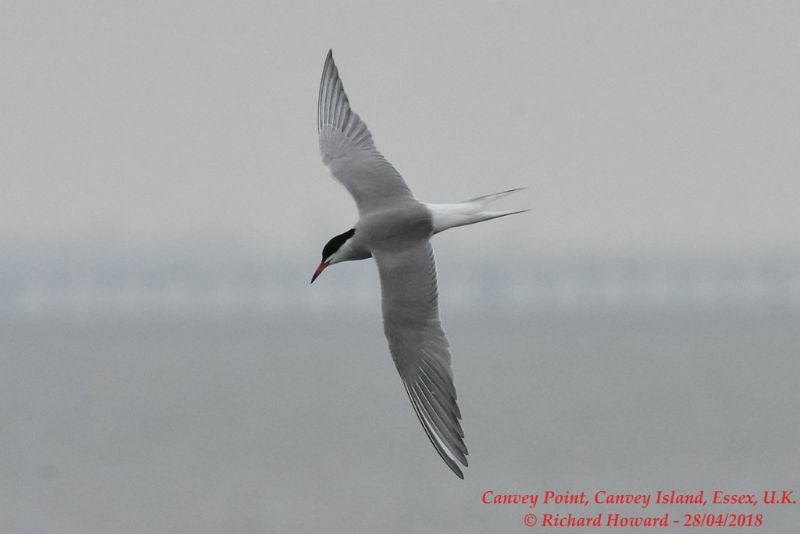 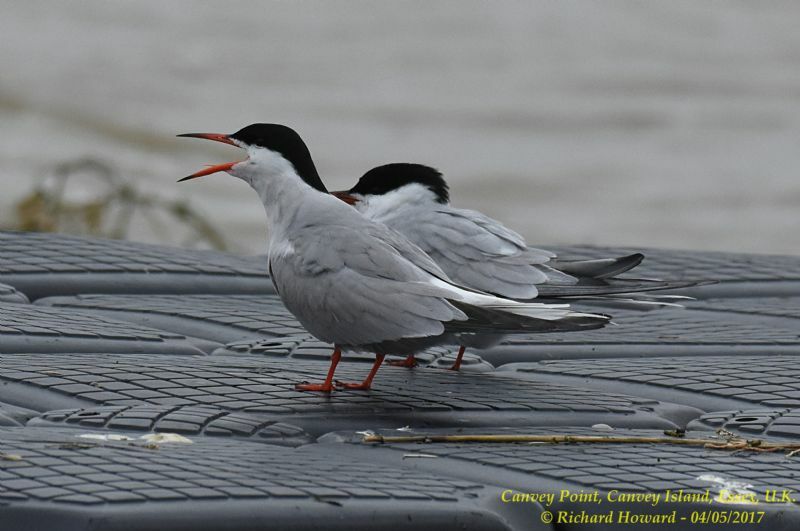 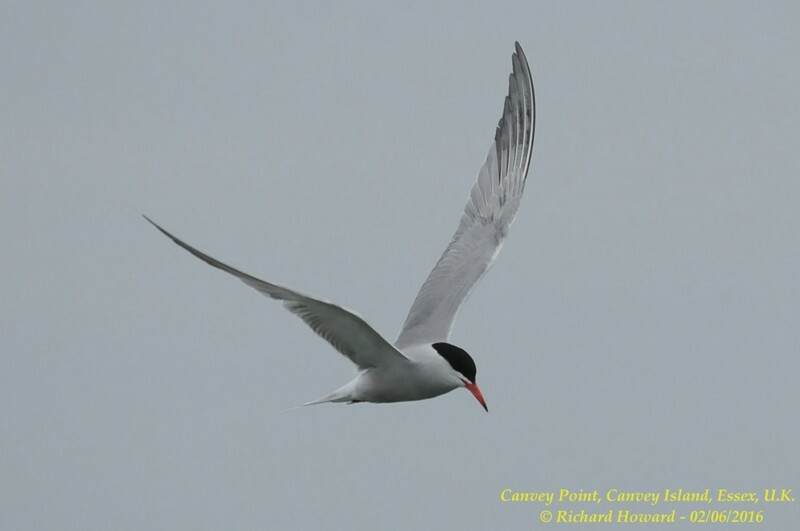 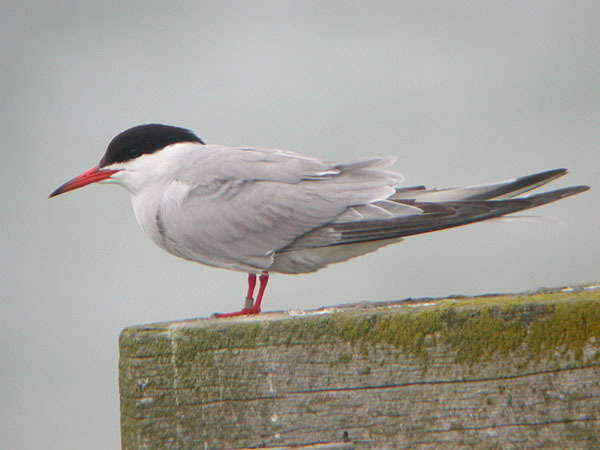 Common Tern at Canvey Point. 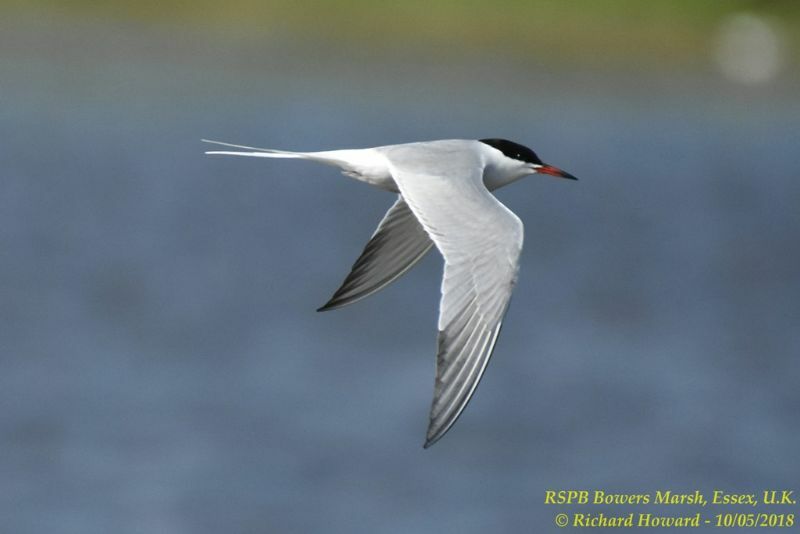 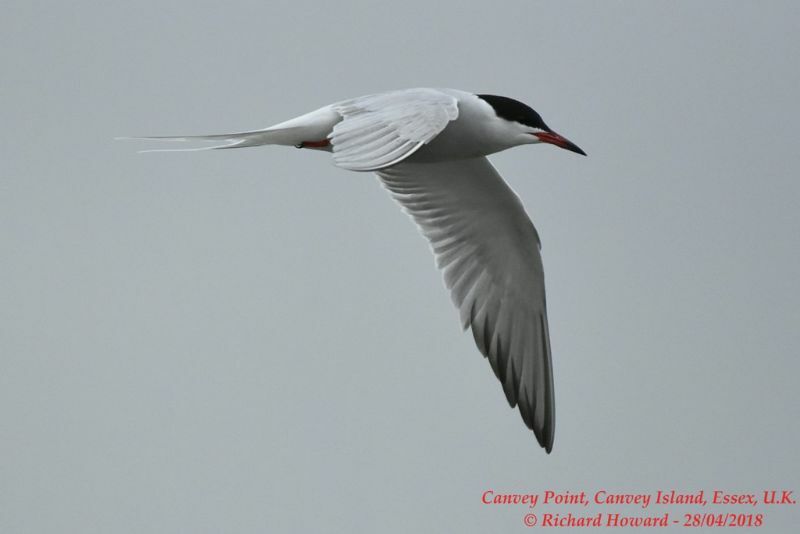 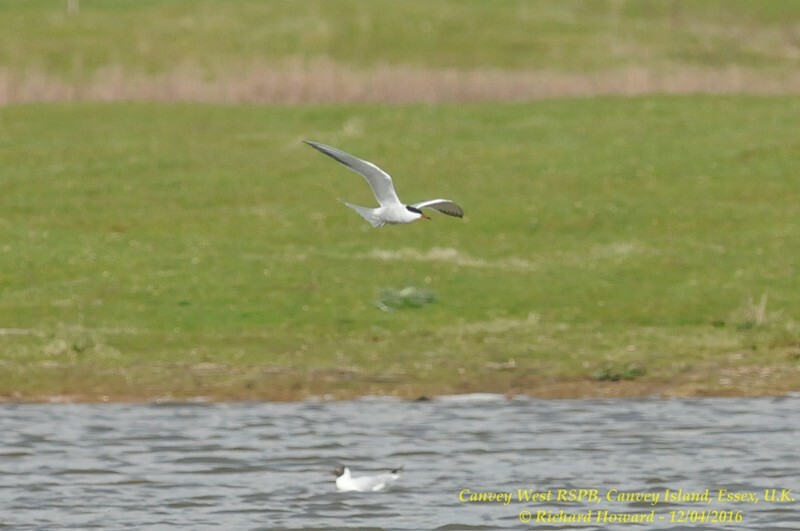 Common Tern at Bowers Marsh (RSPB).